TIOGA, N.D. - The North Dakota Highway Patrol says foggy conditions were present during two separate fatal crashes in Williams County. The latest happened shortly before midnight Sunday when the driver of a pickup truck missed a stop sign at Highways1804 and 21 near Tioga and struck a Jeep. 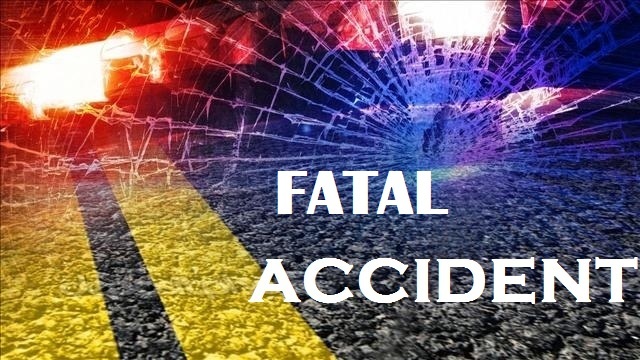 A 16-year-old passenger in the Jeep, Alexis Meduna, of Williston, was killed. The Jeep's 16-year-old male driver and the man behind the wheel of the pickup were injured and taken to Tioga Medical Center. Earlier Sunday, 37-year-old Jason Morgan, of Williston, was killed in a crash involving a van and a semitrailer in foggy conditions. The Highway Patrol says Morgan failed to stop at a red light on U.S. Highway 2 near Willison and crashed into the semi about 1:30 a.m.